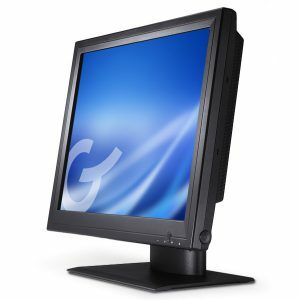 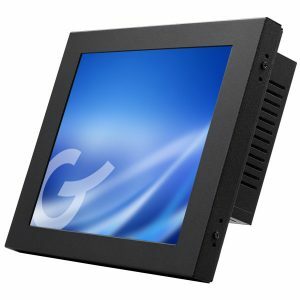 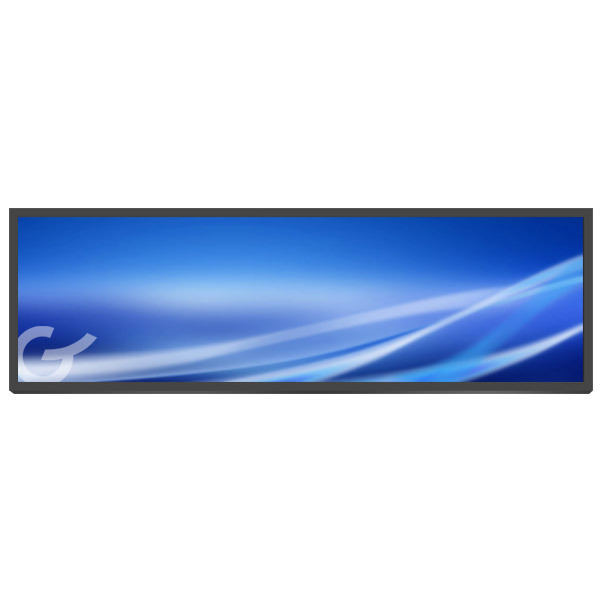 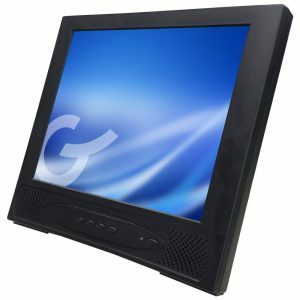 GVision’s MA17BH is a 17” medical monitor designed specifically for use in the medical industry. 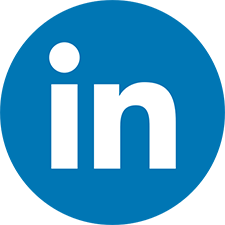 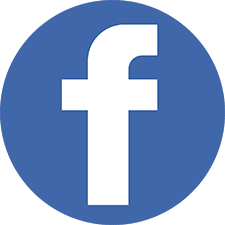 It’s the perfect touch screen solution for healthcare applications such as nursing stations, computer-aided therapy, electronic medical record keeping, paperless charting, patient self-check-in / registration or point–of-information. 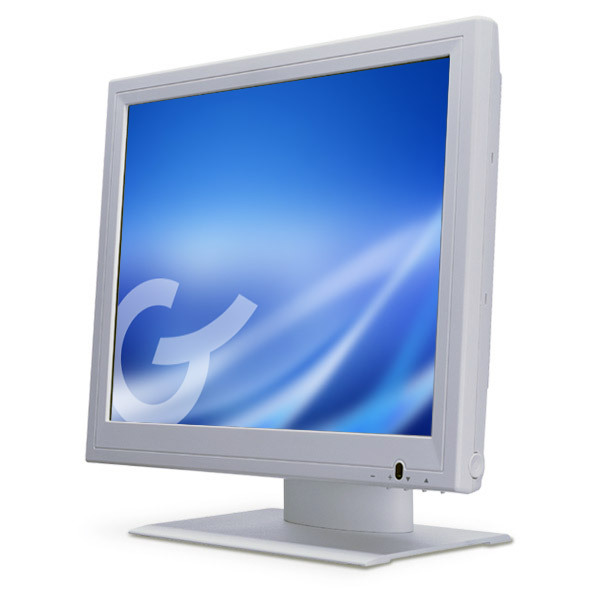 GVision’s medical monitors are fully certified with UL 60601.